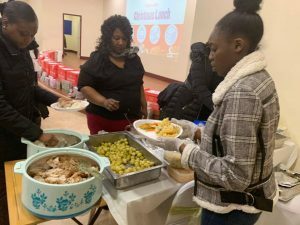 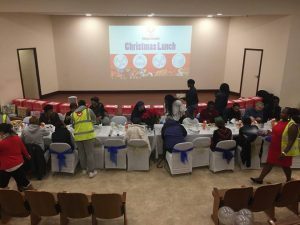 The Catford Soup Kitchen hosted its first Christmas Day lunch for 20 local homeless people as well as 2 families with children. 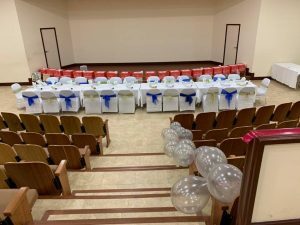 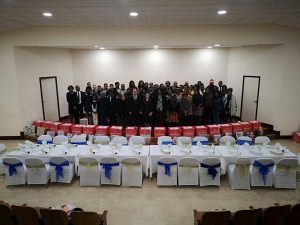 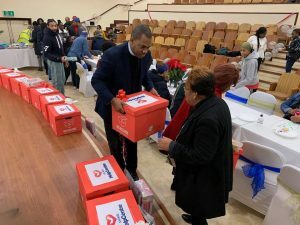 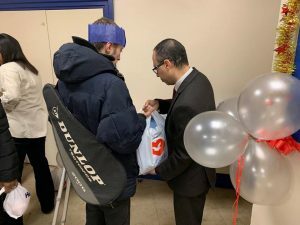 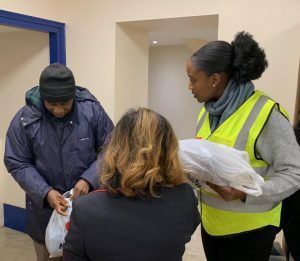 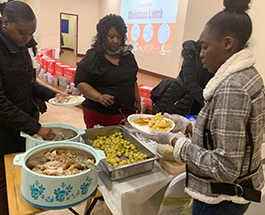 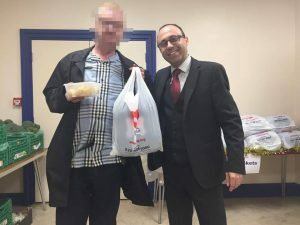 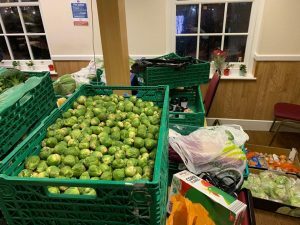 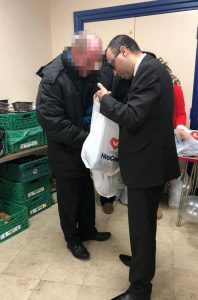 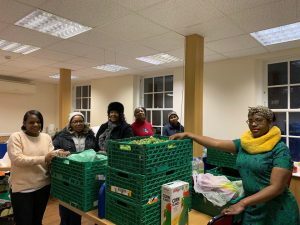 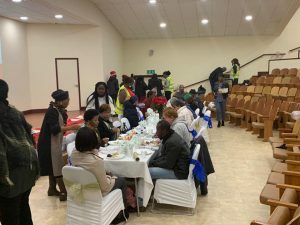 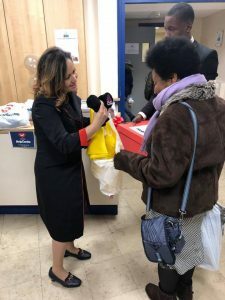 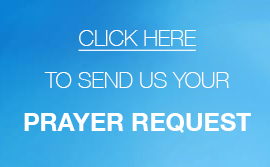 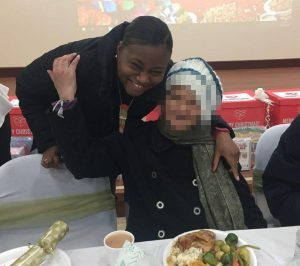 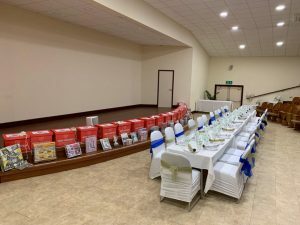 Volunteers spent most of the night preparing and cooking foods donated by its volunteers and members of the UCKG HelpCentre, as well as Waitrose, Lidl, Coop, Greggs, Tesco Fareshare and Cordel restaurant who supplied everyone with hot soup. 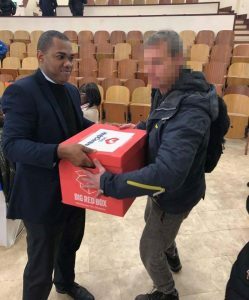 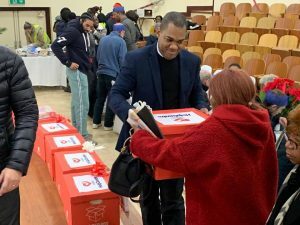 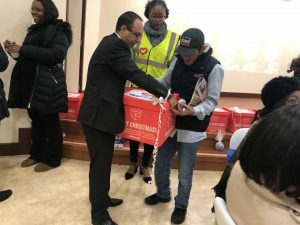 Big Red Box also donated 30 food boxes to give to those who attended. 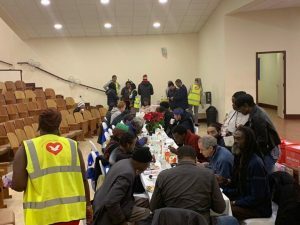 The Catford Soup Kitchen would especially like to thank Hope Church who allowed them to use their kitchen to prepare and cook this year’s Christmas lunch including 13 turkeys donated by Waitrose as well as tables and chairs. 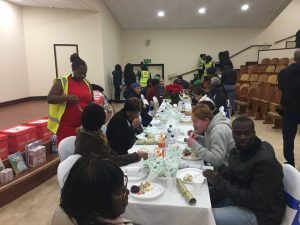 The Catford Soup Kitchen would like to thank everyone who helped and contributed to making Christmas 2018 that little bit better for the 20+ people who attended.